The conference focused on topics linked to DII’s activities: power generation from the sun and wind in the deserts of the Middle East-North Africa (MENA) countries and transmission to local demand and to the European Union. This high-level event gathered all the stakeholders in these projects: policymakers such as Jochen Homann from the German State Secretary Ministry of Economics and Technology and Antonio Hernandez Garcia, Director General for Energy Policy and Mining, from the Spanish Ministry of Industry, Tourism and Trade; senior officials; representatives from the industry; financial institutions; research institutions and NGOs. 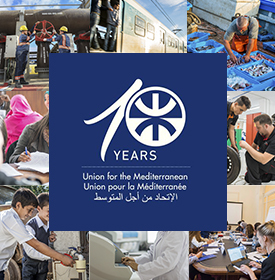 The Secretariat of the Union for the Mediterranean (UfMS) was represented by Marc Strauss, Senior Advisor of the Divsion of Energy. 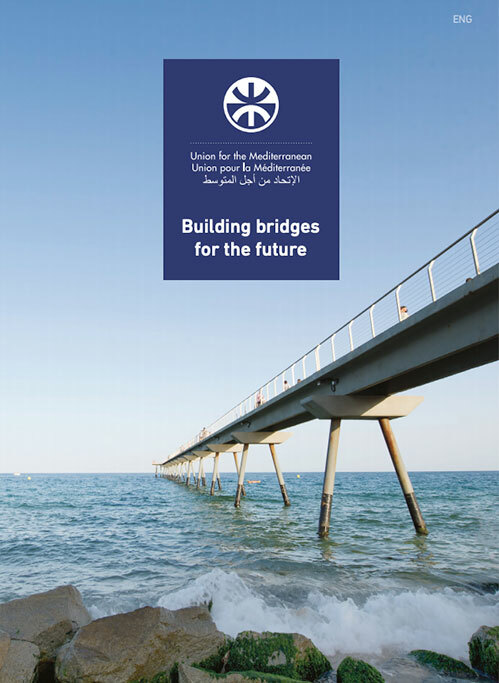 This conference represented a valuable opportunity to explain the role and work of the UfM and the Secretariat, and in particular to precise the Secretariat projects (coordination of the Mediterranean Solar Plan, facilitation of the projects…). In-depth presentations were made and the key topics were addressed, mainly high costs of renewable energies generation, the challenges of bridging the gap between these costs and average market prices with fossil fuels (ODA, soft loans, carbon finance, Article 9 of the Renewable Energies Directive which provides a framework for the exportation of green electricity from MENA countries to EU…), connections between the two shores of the Mediterranean Sea, status of the different projects, state of play of climate negotiations, legislative frameworks.